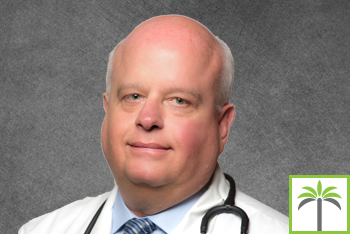 Dr. Skornicki is a certified American Board of Internal Medicine physician with over 30 years of experience is caring and treating patients. Dr. Skornicki is originally from Venezuela where he completed his residency and went on to attend Yale University. He has served as the Academic Director and Assistant Professor in Internal Medicine at Larkin Community Hospital and has completed extensive research in gastrointestinal diseases. Dr. Skornicki is bilingual and is accepting new patients at his location in Weston, Florida.